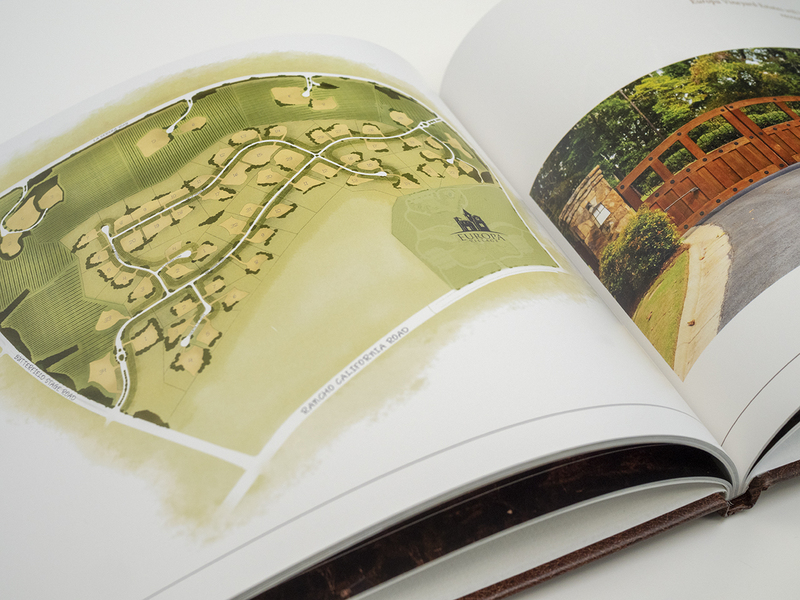 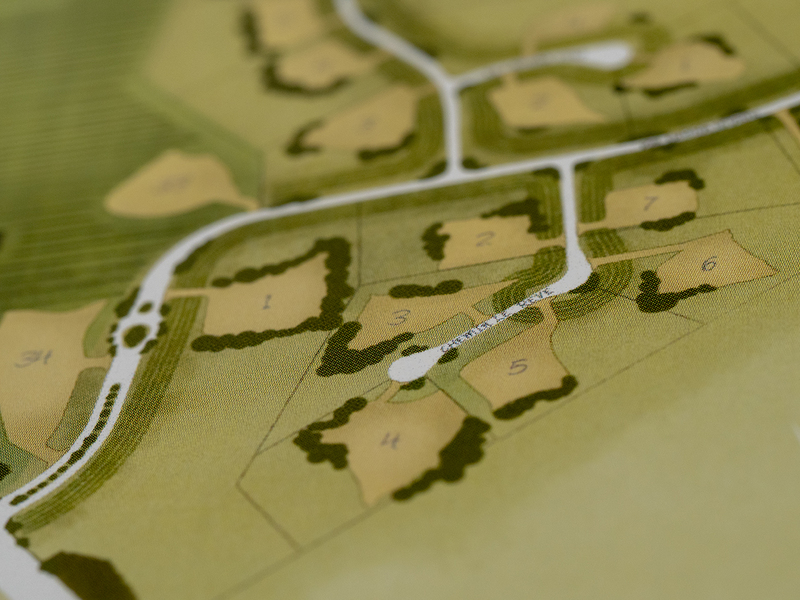 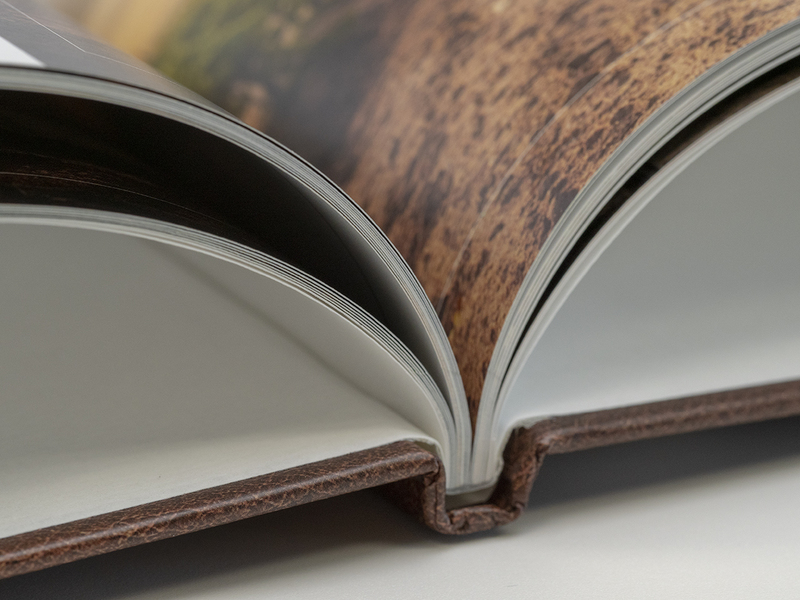 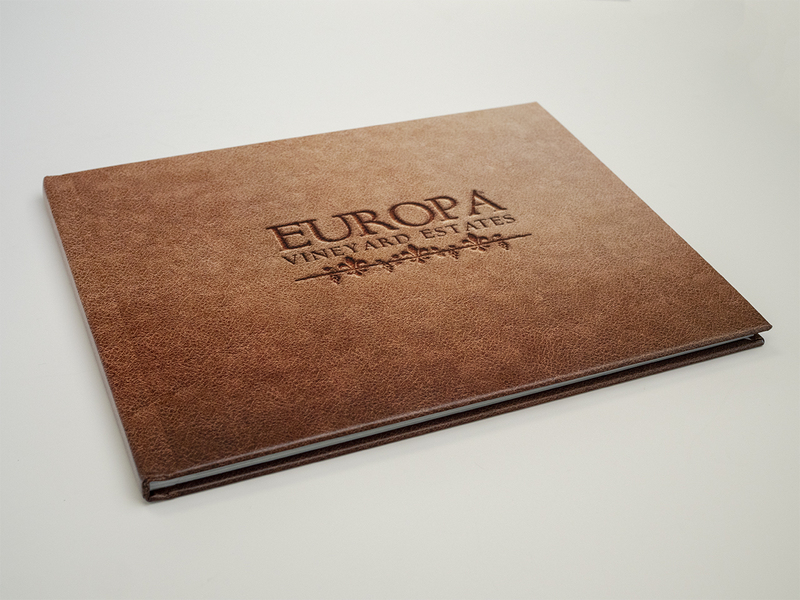 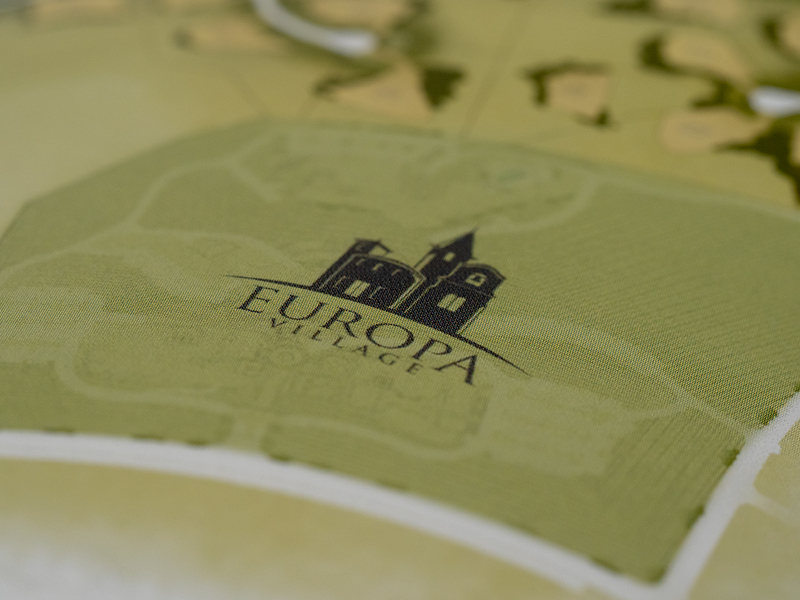 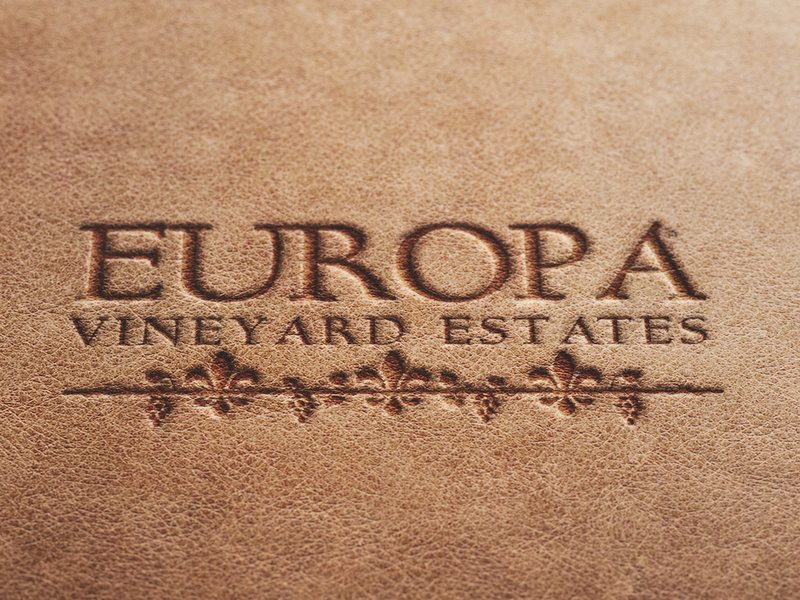 Europa Estates, a unique housing development project by the Rancon Group, approached The Creative Bar to create a sales tool for potential homeowners. 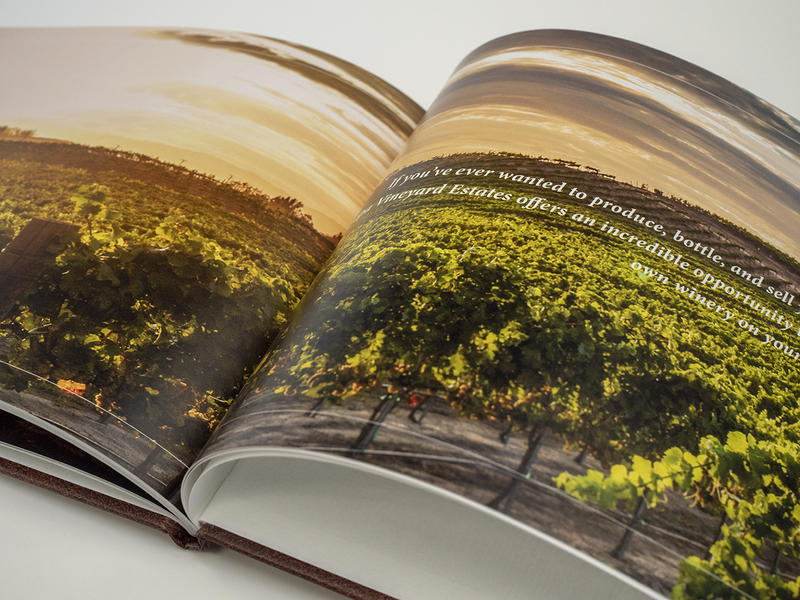 The goal of the sales piece was to create continued interest from prospective buyers in the purchase of multi-million dollar homes in the heart of Southern California’s Wine Country. 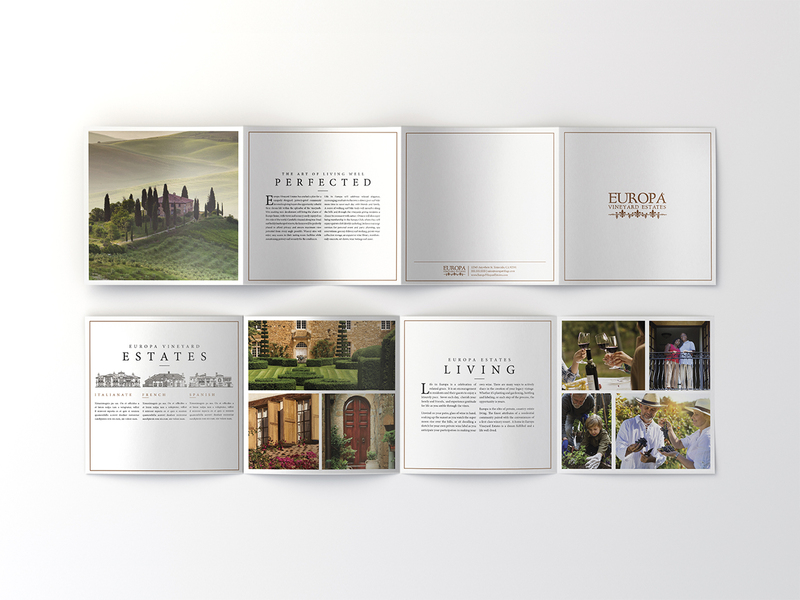 Keeping in mind the communities unique offering, a chance to live among the vines in European style homes, The Creative Bar developed a comprehensive book that showcased the history and vision for the land, exclusive amenities, as well as potential home styles for custom homes. 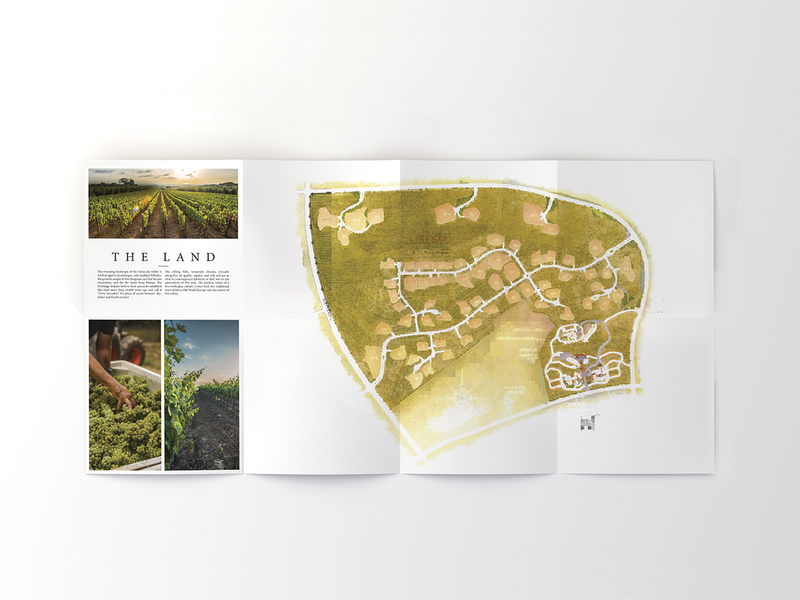 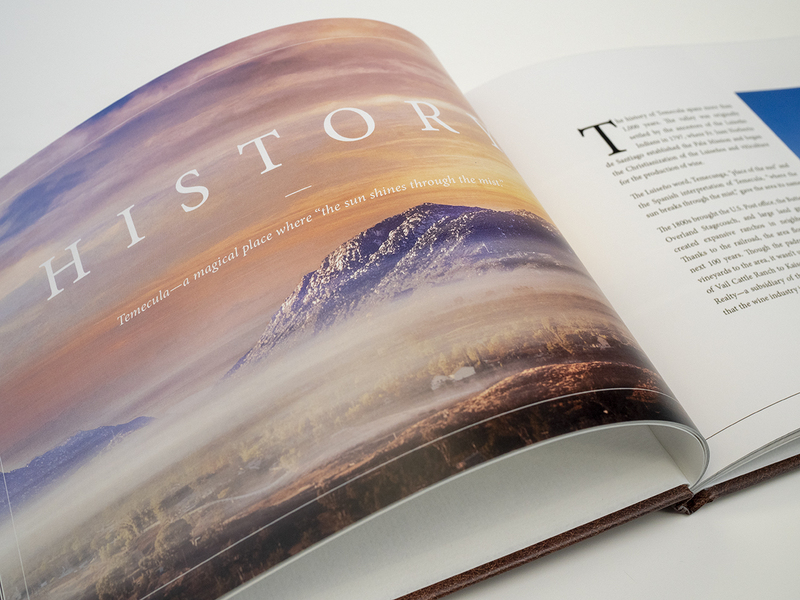 This piece allowed the sales team to illustrate the potential of living within the community despite the fact that the land was not yet developed.